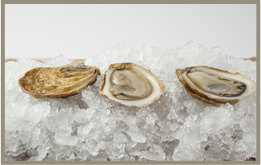 Grown in cold clean Island waters, our premium grade oyster brands - Avonlea Petites, Princess Delights and Southwest Sensations - are sure to please everyone from the oyster connoisseur to the adventurous foodie. 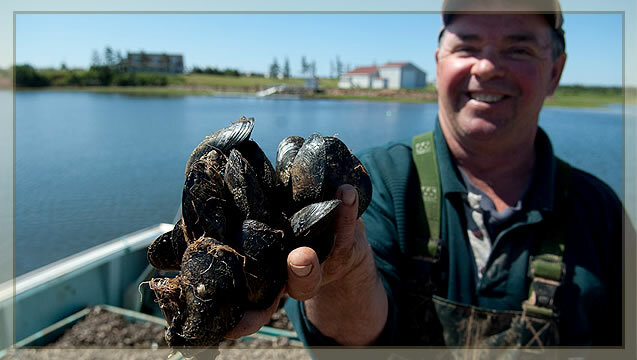 Taste for yourself the natural sea flavours of Prince Edward Aqua Farms Oysters — from our bays to your plate! 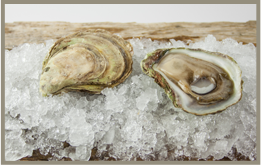 Our Avonlea Petites™ are the ideal cocktail oyster with a delicate sea-foam brine, an aroma of sea stones at low tide, and a earthiness that comes through with a light creamy finish. 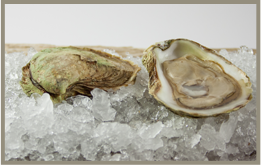 A beautiful dainty oyster perfect for a newcomer that would pare expertly with a light fresh garnish. Princess Delights™ are oysters worth savouring! Deep buttery earthy notes, well-balanced saltyness and richness with a crisp texture and bite. Surprisingly fresh flavour that is seductive to the palate as each layer gently reveals itself. A delight to cook with while maintaining the original depth of taste. The Southwest Sensations™ oyster is a showstopper. Perfect to serve at a cocktail party, black tie event or a special occasion. A deep salty brine and meatiness that cannot be ignored. Impressively sized with a velvety creamy texture that envelopes the earthiness without intimidating the taste profile. The top choice for any foodie that appreciates a bold flavoured oyster.